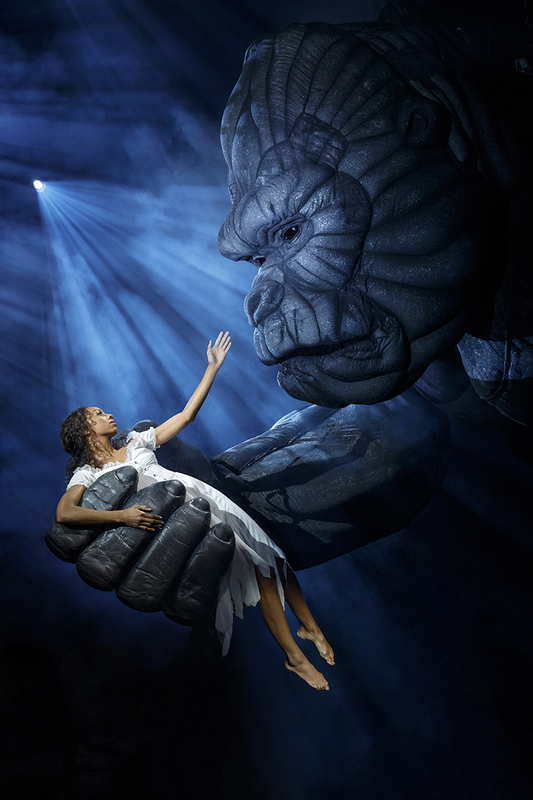 Bringing King Kong to Broadway has been no easy feat. The 20-foot-tall, 1.2-ton animatronic ape is maneuvered by 10 on-stage puppeteers clad in black and a Tait system to allow the beast to move safely and also haul the weighty puppet above the stage when not in use. At the same time, a giant video wall enhances onstage scenery to transport us from far-flung Skull Island to more familiar 1930s Manhattan. It’s an impressive coordinated effort between live action puppetry and acting with preprogrammed backdrops and practical scenery. 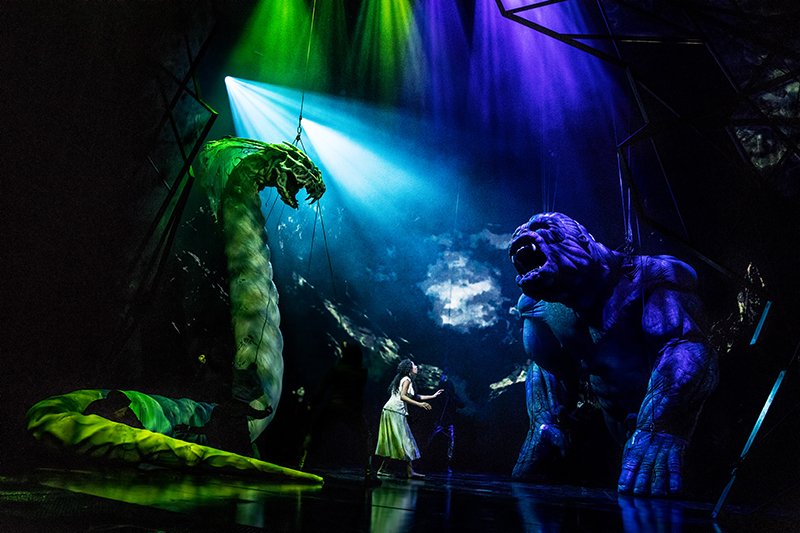 The journey to this incarnation of the King Kong musical — directed by Drew McOnie and produced by Global Creatures on a budget of $35 million — took nearly a decade. 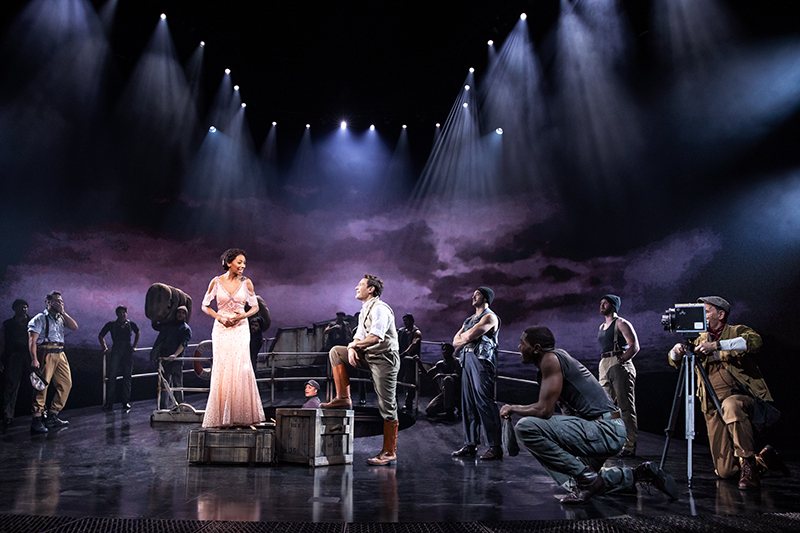 Before the show hit Broadway for an opening in November following October previews, it enjoyed an extended run in Melbourne, Australia from June 2013 to Feb. 2014. But when Peter England started work as scenic designer on the Australian production back in 2009, there was initially no video. At the time, he and creature designer Sonny Tilders undertook a feasibility study to determine what kind of specs and parameters were necessary to make such a show possible. Two years later, recalls England, with the help of The Creature Technology Company in Melbourne, they developed the 20-foot-tall marionette gorilla that dazzles audiences now. Some quick specs on Kong. He is basically constructed of welded steel, fiberglass forms, carbon fiber shells and inflatable air bags and tubes. Inside of him runs 985 feet of electrical cable, 1,500 connections and 16 microprocessors. He has his own on-board hydraulic power with a quiet liquid-cooled pump. Kong also has more than 45 axes of movement controlled remotely by a team of three “voodoo operators” in the back of the venue. His detailed facial expressions are delivered by 15 industrial servo motors which have also been used in the NASA Mars rovers. 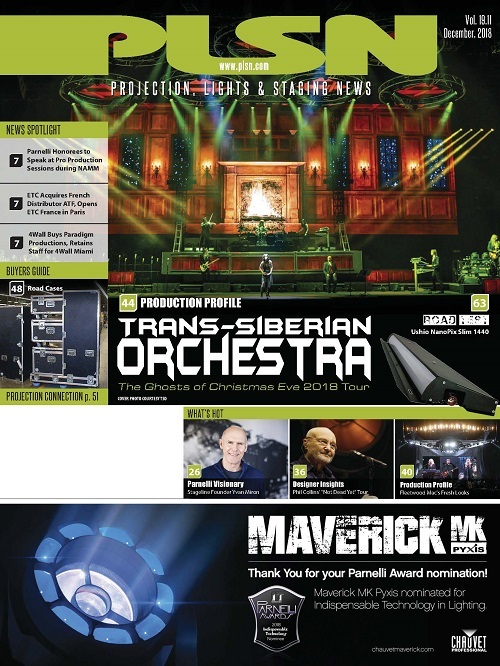 Tait worked with Global Creatures on the puppet used in both the Australian and Broadway productions, providing a gantry crane, eight high-speed BT2-290 winches with power diverters and four automated swing arms. 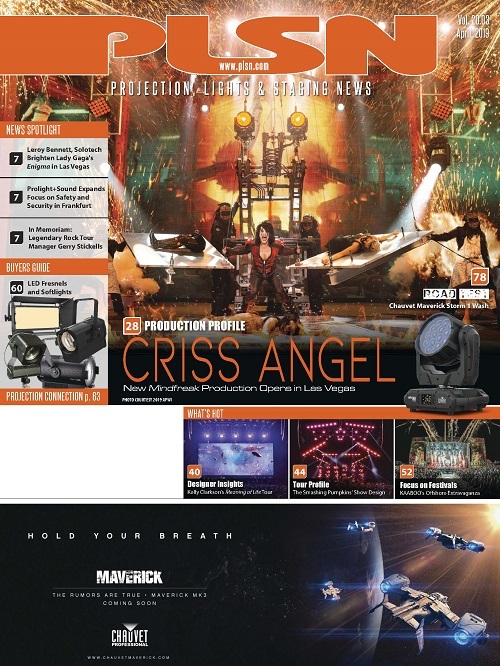 Additionally, Tait installed two BT2-390 winches at front of house allowing King Kong to safely lean past the proscenium arch and over/into the audience. 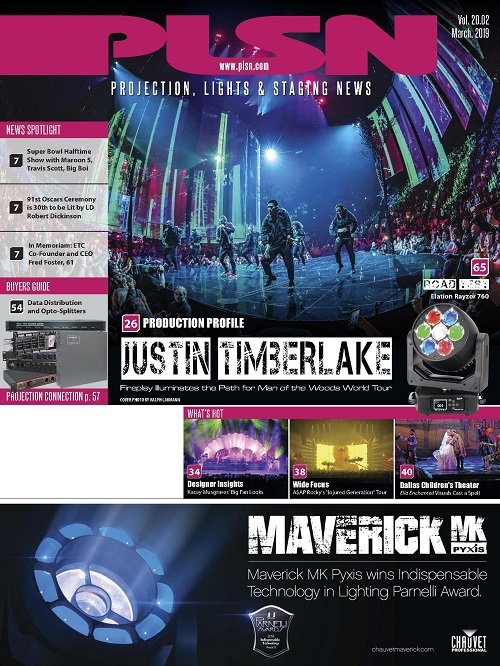 Tait’s automation platform allows for up/down, left/right, backwards/forwards, roll, pitch and yaw axes of motion, while Global Creatures’ voodoo rigs provide the facial expressions and internal body movements. While the massive animatronic marionette was great from a puppetry perspective, it presented major staging challenges. 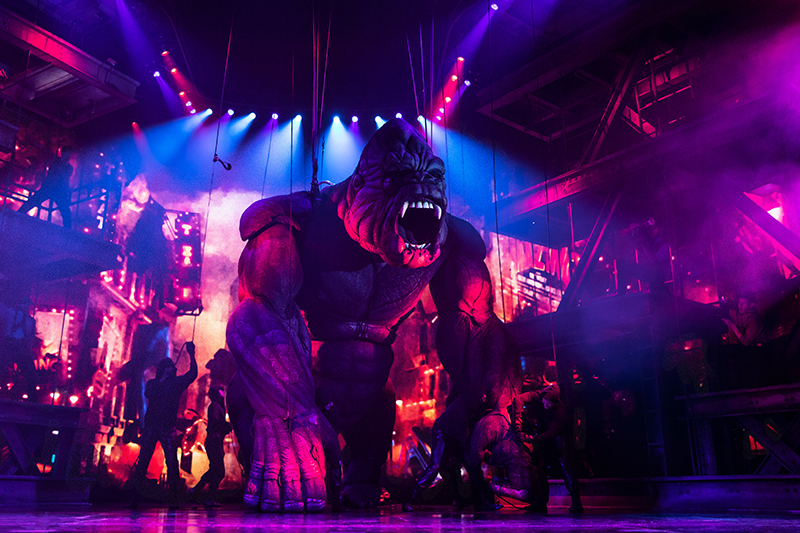 It blocked overhead lighting possibilities and a traditional fly system, since Kong would be stored above the stage. Because the story encompasses locations ranging from the high seas to an island mountain summit to city streets and the top of the Empire State Building, they needed some way to represent all those places. “It was really at this juncture that the notion of a surround LED screen was born as a support device to the three-dimensional scenery,” recalls England. The semi-circular LED wall is 27 feet tall and runs 90 feet long. It is a ROE Visual product called Linx-9 that is a thin, bendy LED display, chosen for numerous reasons. The wall weighs just over 6,600 pounds, making it relatively light, and is very flexible in terms of curvature. The small panel modules are 12 by 48 inches (WxL), which England says allowed them some freedom in placing the required access door locations. “The power and data is onboard rather than remote, thus reducing cabling,” he says. It is also fanless and quiet. 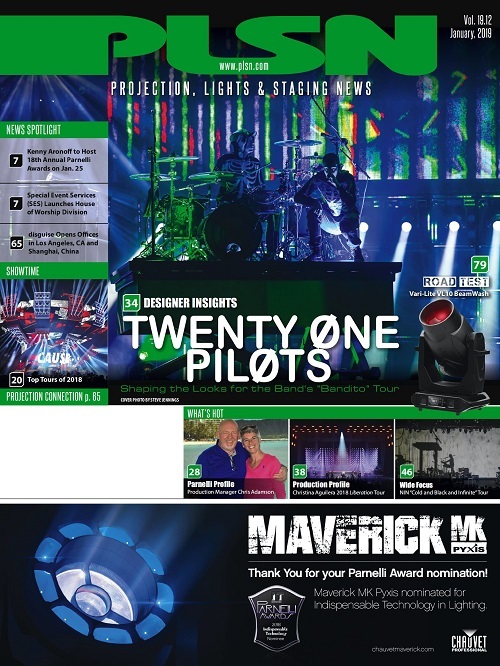 There are two main sequences where the video wall plays its most dynamic, integral role. The first is during the boat sequence, when film director Carl Denham (played by Eric William Morris), actress Ann Darrow (Christiani Pitts) and a hired crew journey across the high seas. In the original story, the passage to Skull Island takes three months. They needed a set befitting such an epic voyage and also one that was big enough to believably contain a giant, caged gorilla. The boat encompasses most of the available open set space. The other major sequence with strong LED reinforcement occurs when Kong runs loose through the streets of Manhattan. The video imagery zooms past him as he runs, imitating motion in a similar way to the sea journey. But England notes that, unlike on the boat, any scene with Kong “has a very live and variable aspect to his performance” that created some challenges. 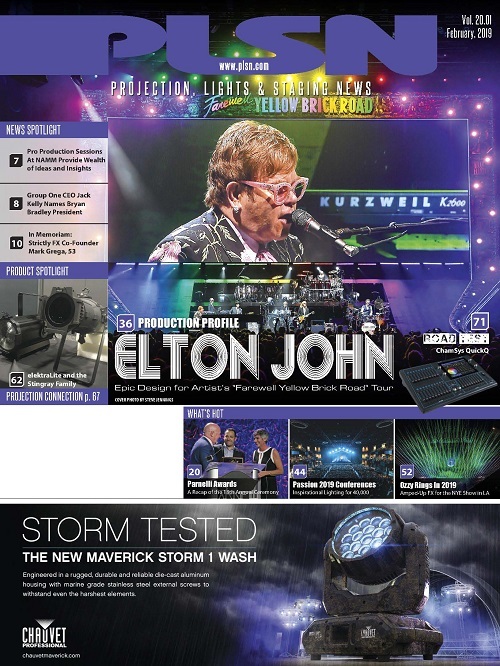 When it came to generating the animated LED content for King Kong, England says he adored collaborating with Sydney-based company Artists In Motion (AIM), with whom he has worked before and who have handled projections for the Beijing and Vancouver Winter Olympic ceremonies and the How To Train Your Dragon Arena Spectacular. The designer wanted to achieve “an aesthetic cohesion” between the two and three-dimensional elements in the show as he considered them natural and logical extensions of each other. The raw material that Artists In Motion transformed into something grander allowed England to show what he needed, imagery that was “locationally recognizable but distinctly abstract,” he elaborates. “I wanted it to feel like it had been painted by hand — to have a painterly softness that gave it aesthetic depth whilst also contextually forcing it into the background almost like traditional painted drops.” He did not want the large LED wall to upstage the performers.